Got a crack in your windshield? 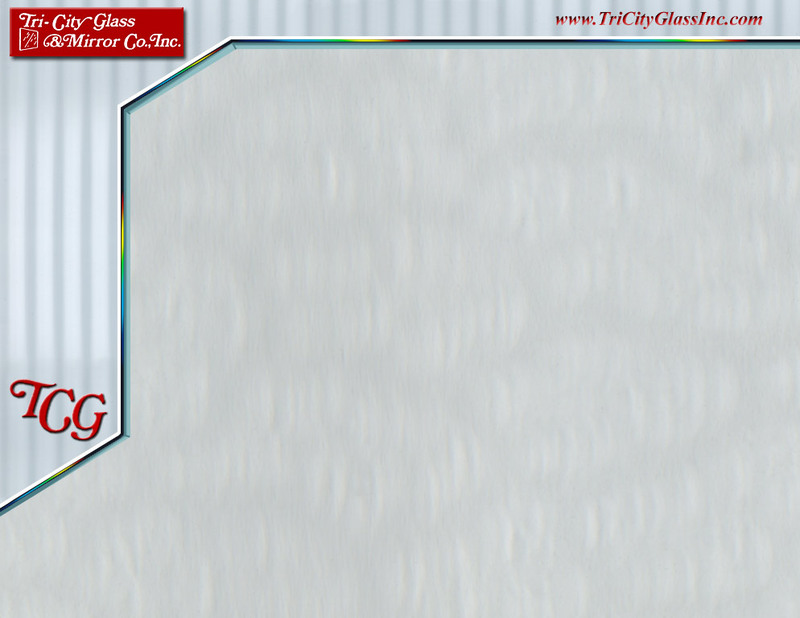 Give us a call today and let us replace that broken glass in your vehicle. 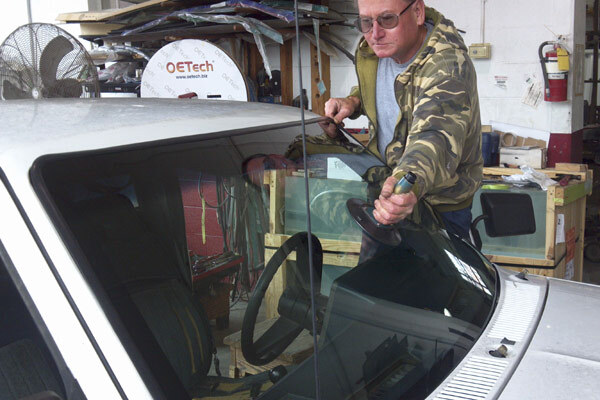 Whether you need a windshield, back glass, side door or vent glass we can replace it for you. 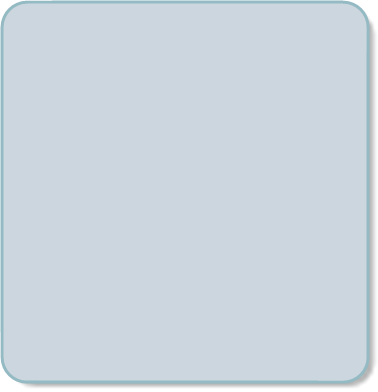 We offer the highest quality replacement glass available. All our glass meets OEM specifications for your vehicle. Refer us to your insurance company for your next glass replacement, you have the Choice to use any glass company so chose the best. We also offer windshield repair if your have a small rock chip in your windshield and do not wish to have it replaced. 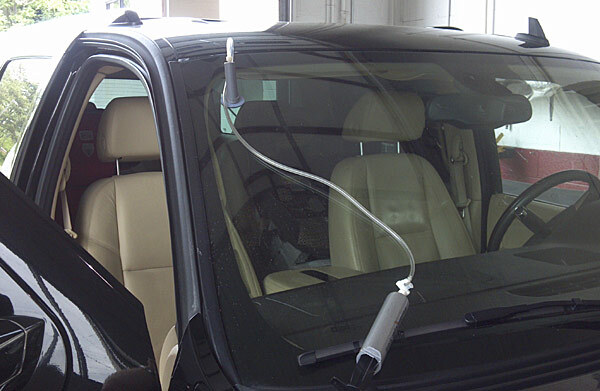 A windshield repair will strengthen the area damaged and will help prevent the damage from spreading. 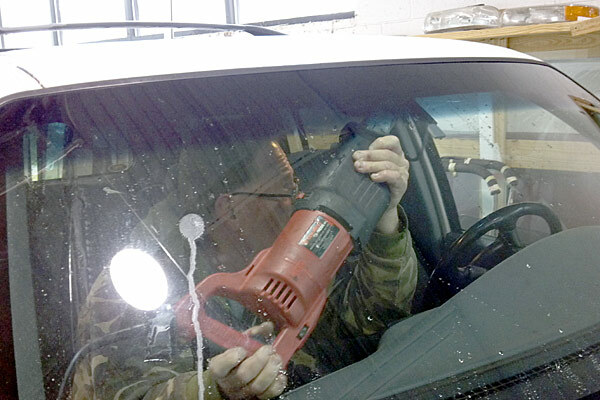 Don’t take a chance on that small chip spreading all the way across your windshield give us a call and schedule a repair today. Is your power window not working in your car? If so give us a call and let us fix it for you. 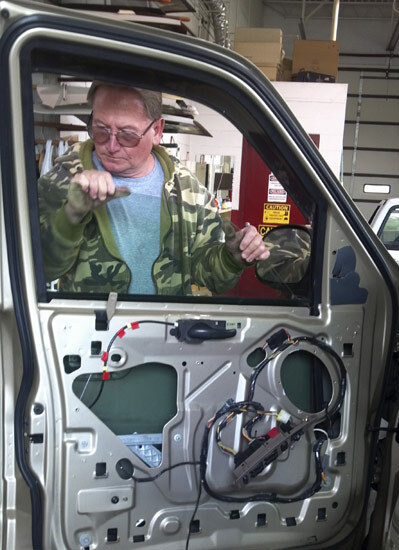 We offer window motor and regulator replacement for all vehicles. 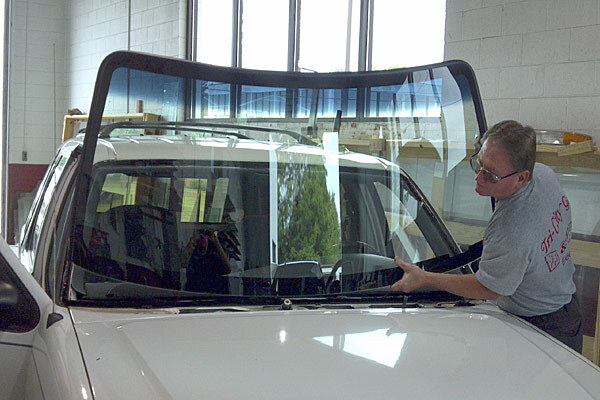 Windshield Repair is our Specialty!